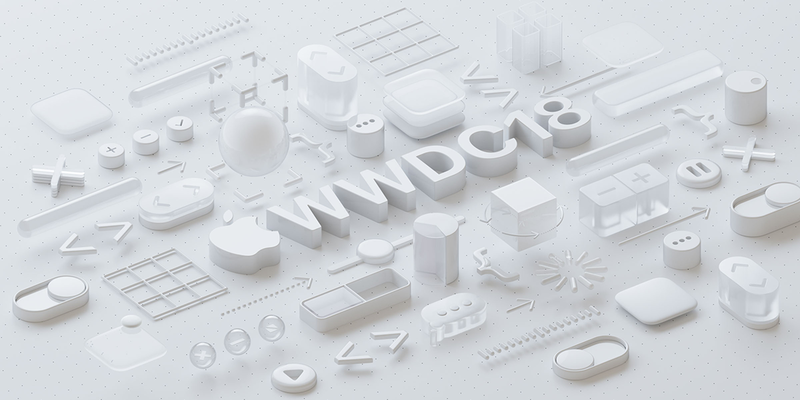 WWDC 2018 — Apple’s annual conference for its developer community — is being held in California this week and while the keynote and the big announcements have already taken place, it has been quite interesting to see Apple’s approach towards the macOS and iOS platforms this year. Since its release last year, iOS 11 has been a combination of frustration and “awesome” for a lot of people. While the iPad continues to get more powerful, features like Drag and Drop have been more of a pain than a feature considering how some apps still haven’t supported it. Announced this week and shipping in September, iOS 12 shows that Apple actually is willing to listen to feedback and a lot of the forthcoming changes and improvements are long overdue. macOS Mojave, on the other hand, has a semi-long list of some great new things, and also some questionable ones (like openGL being deprecated) too. But instead of dwelling on the negatives too much, here are some of our favorite things from WWDC 2018 for iOS 12 and macOS. Apple is finally addressing the way notifications are currently handled on iOS and this is easily the most _useful improvement in iOS 12. When the ability to group notifications by app was removed from iOS, things became very chaotic for people who use chat apps or anyone who gets a lot of emails. iOS 12 not only lets you group notifications to manage them swiftly but it also offers much better control to deal with notifications. 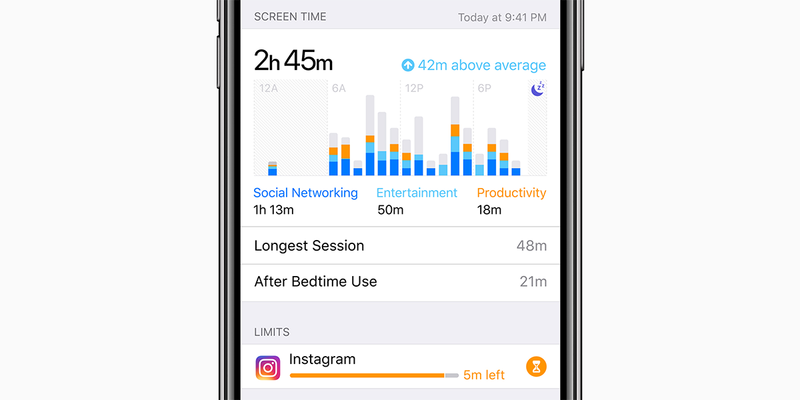 In addition to being able to see exactly how much time you spend on apps and on your iOS device in general, you will now be able to limit the time spent by yourself or your loved ones. This will be very useful for parents who want to limit the time spent by kids on certain kinds of apps or games. You will be able to block some apps in a particular time frame as well as get daily and weekly reports to see how you and your kids are using your iOS devices. Having seen how older devices perform running newer versions of iOS, the best addition in iOS 12 is the improvement to performance for older and newer devices. Older devices like the iPhone 6 (and Plus) don’t feel good to use at all right now. iOS 11 made things even worse on the iPhone 6. It is great to see them focus on improving things across the board for older devices as well. It is pretty disappointing seeing how fast a device like the iPad Air 2 is when it comes to launching apps and switching between them on iOS 10 versus iOS 11. Hopefully, iOS 12 takes things back to the good old days when iOS was super responsive and not just a showcase of animations. One of the biggest and surprising changes in iOS 12 is the addition of a new API that allows 3rd party password managers (such as 1Password) to integrate directly into the QuickType bar above the keyboard. 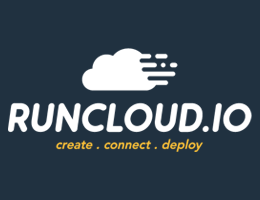 The integration is absolutely fantastic and so much better than anything on iOS and Android. This is the perfect example of how the Apple that listens to user feedback and works with 3rd party developers is the best Apple for consumers. This is easily the best feature Apple has added to macOS in the last few years. The Dark Mode on macOS Mojave looks crisp, slick, and the app windows in the Dark Mode look absolutely stunning. With Dark Mode, it’s now high time to get yourself a Retina screen because the pixels just look that good with the Dark Mode enabled. It’s also pretty cool that you can choose the color of the highlights. Apple turned their focus towards the Desktop and Finder this year which is great because many of the tweaks they’ve introduced in macOS Mojave are really nifty. For starters, you get ‘Dynamic Desktop’, which is “a time-shifting desktop picture that changes to match the time of day wherever you are.” It’s not clear how many such wallpapers Apple will include in the final release, but it’s still pretty cool to see your Desktop dynamically change through the day. Next, for people who like hoarding files on their Desktop, macOS Mojave now offers the option to enable Stacks, which will clean up the clutter on your Desktop by arranging your files into a pile. There are a few different ways you can sort your files, but most people will just enable the default and stick to that. The Finder also got a bunch of improvements and the little actions bar at the bottom right of the screen are excellent. These actions change depending on what file is selected, and app developers can also offer custom actions there. Quick Look is getting a lot more powerful in macOS Mojave as well. Your Quick Look windows will work like mini-apps, allowing you to perform certain actions on the file and manipulate it directly, without opening it in the default app. You can annotate a PDF, edit images, edit text files or trim audio or videos quickly and easily with basic tools available right within the Quick Look window. 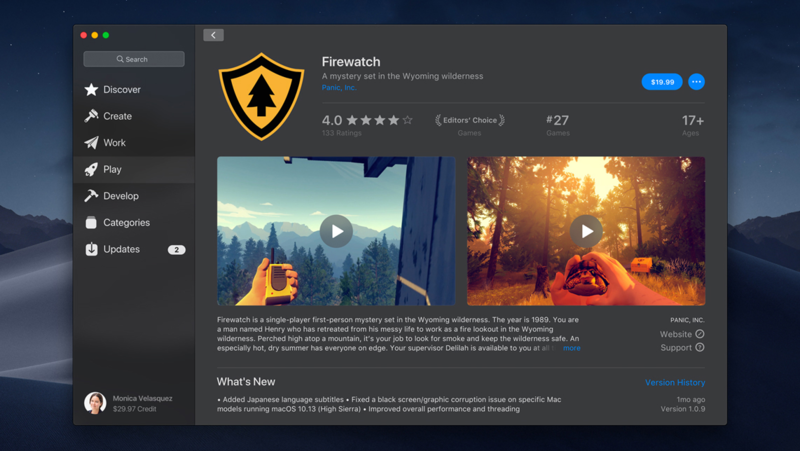 The Mac App Store is finally getting some focus and attention that it has deserved for so long. With macOS Mojave, Apple is introducing a completely new Mac App Store.app that takes inspiration from the iOS App Store Apple introduced in iOS 11. The new Mac App Store is a fully native app, unlike the web-based turd that currently sits in macOS. It’ll feature editorial content from Apple, and also a new ‘Discover’ section that highlights new and interesting apps. Apple also announced that many notable apps are coming to the App Store, including Adobe’s Lightroom CC, Microsoft’s Office 365, Bare Bones Software’s BBEdit, and Panic’s Transmit 5. The Mac app developer community has waited far too long to get some attention, and we’re excited to see where this goes. Safari Tabs will now display the favicons from websites. Automatic Two-factor Authentication OTP suggestions. The ability to record the screen just like taking a screenshot. The Intelligent Tracking Prevention 2.0 feature in Safari. The developer previews that Apple made available after the keynote have been pretty solid, so it’s at least clear that Apple has put special focus on taking this steady this year. It’ll be interesting to see how and what changes from now until September, when iOS 12 and macOS Mojave will officially be released, hopefully along with newer Mac models too.